The Concepts x Nike SB Dunk High "Stained Glass" isn't the only upcoming Swoosh skate shoe from the Boston boutique. 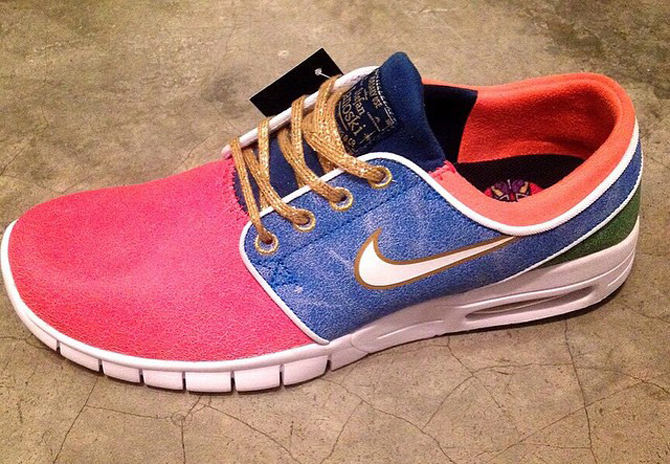 The shop will get out of its Dunk comfort zone with this, a special edition of the Nike SB Stefan Janoski Max. 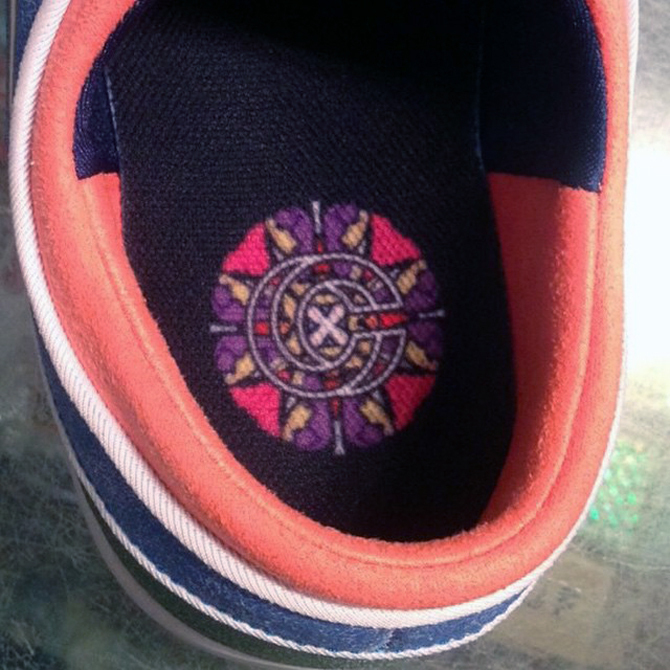 The graphic on the insole, pictured below, suggests that the model has some overlap with the stained glass theme of the Dunk release. If that's the case, expect the two to release at around the same time. Sole Collector will provide sneaker release date information for the Concepts x Nike SB Stefan Janoski Max as it's available.